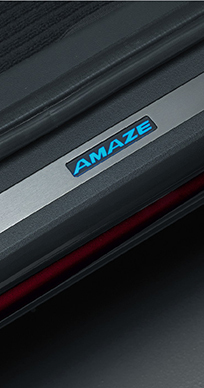 Need more info on the Amaze? 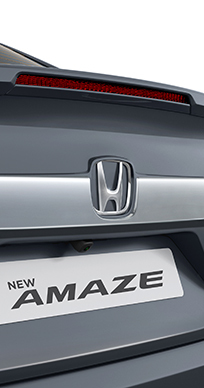 BIG IS NOT A SIZE, IT IS YOUR PLACE IN THE WORLD. 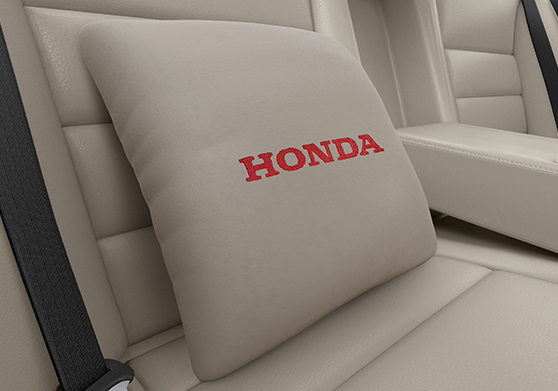 FOR YOU TO MAKE THE BIG MOVE. 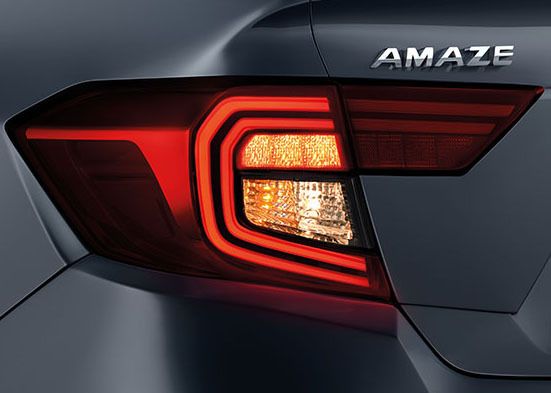 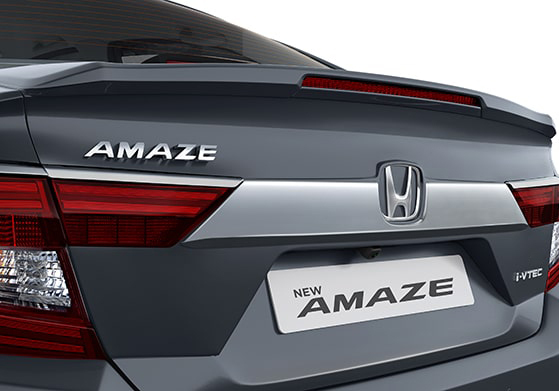 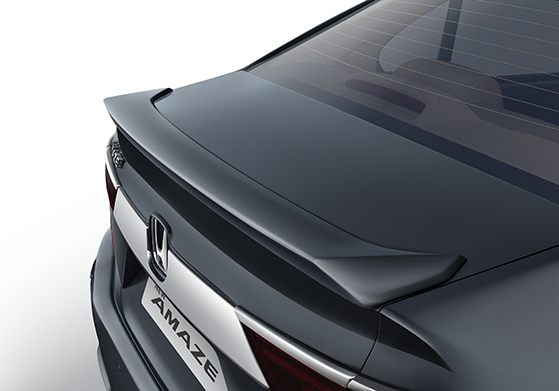 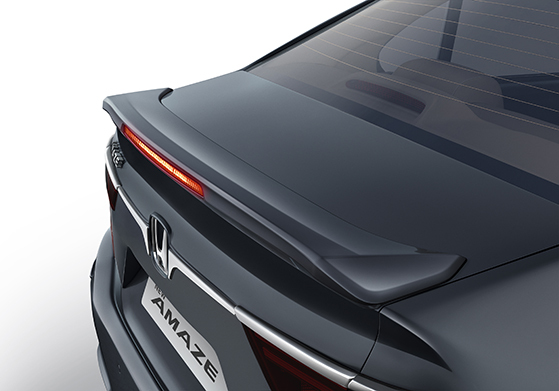 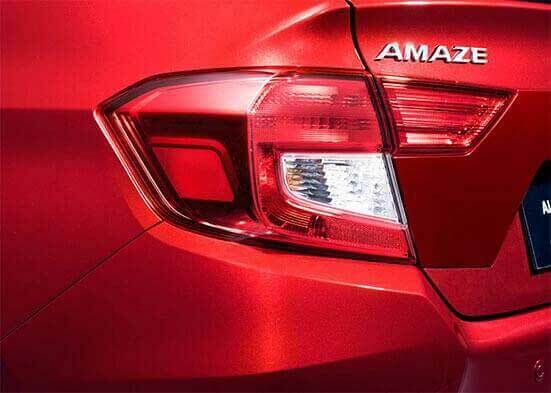 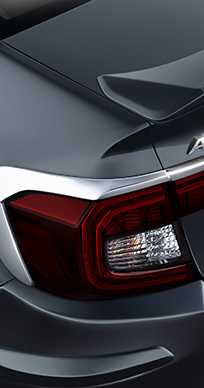 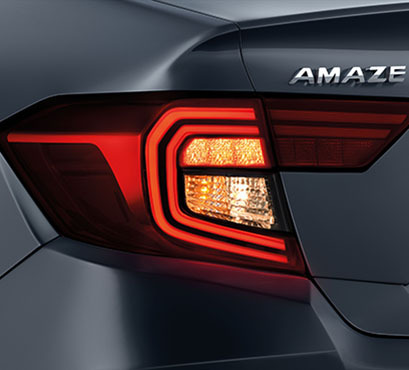 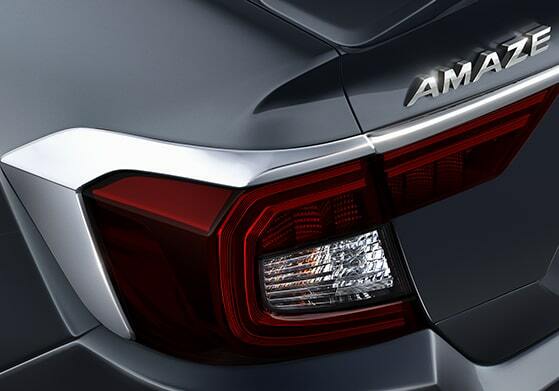 Every angle of the new Amaze has been shaped to make a bigger impression. 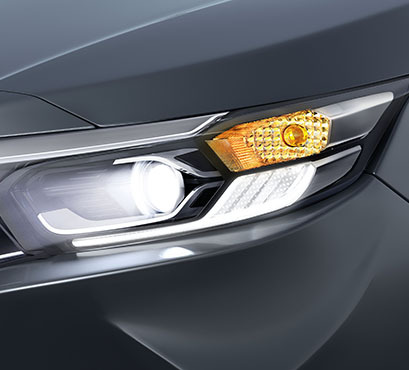 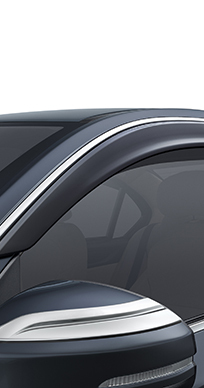 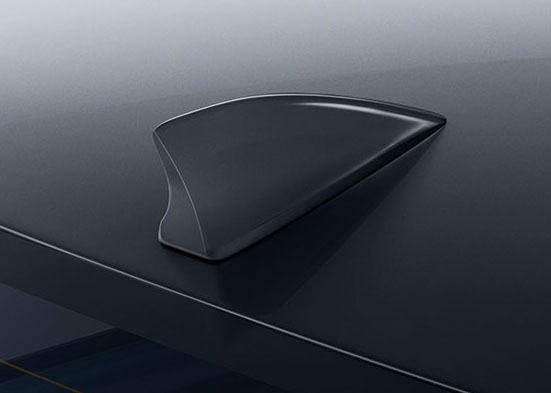 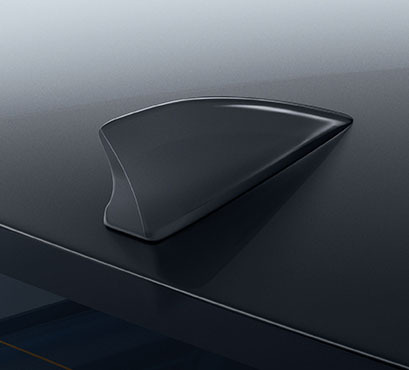 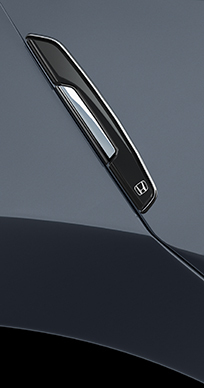 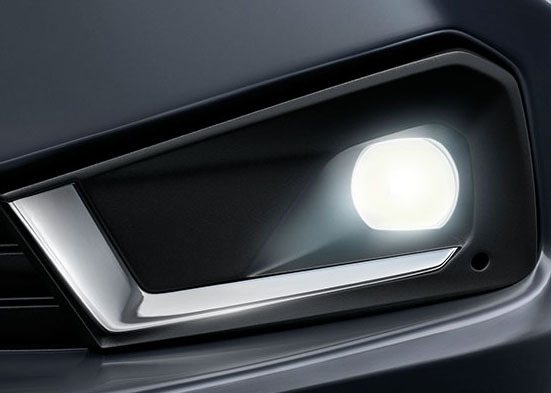 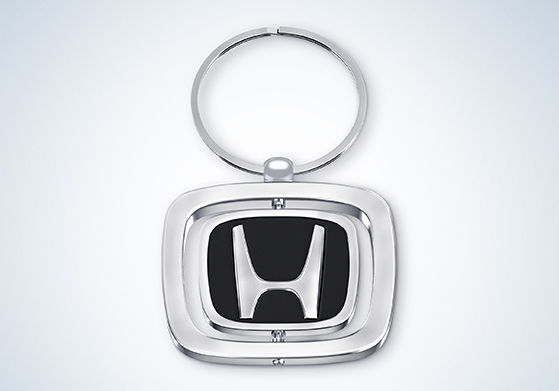 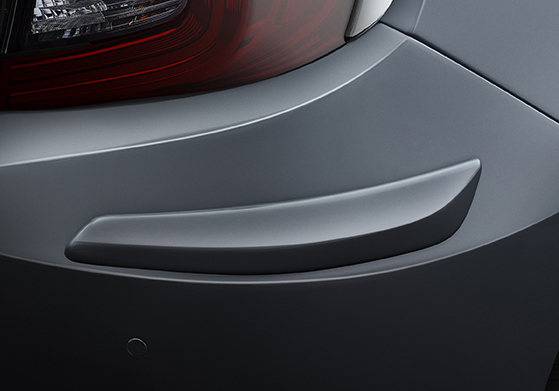 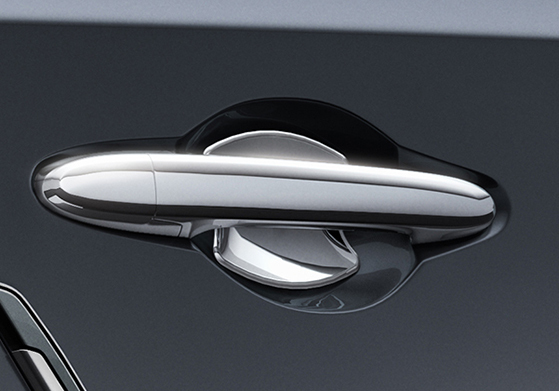 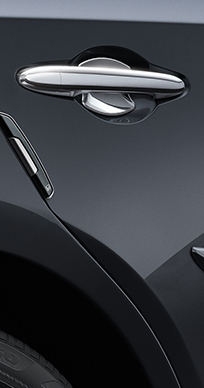 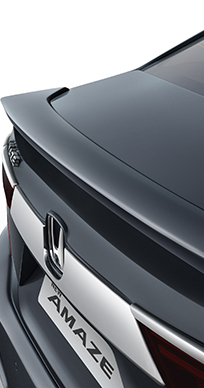 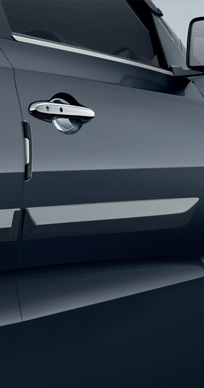 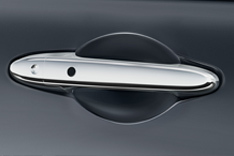 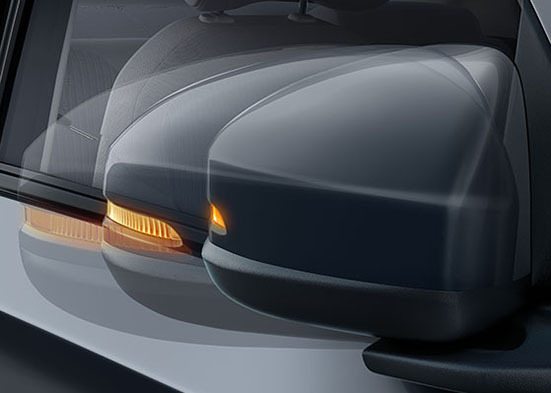 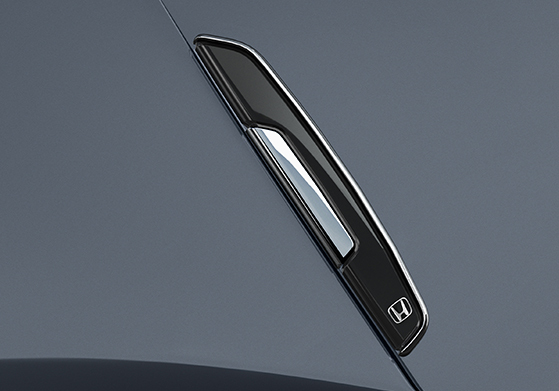 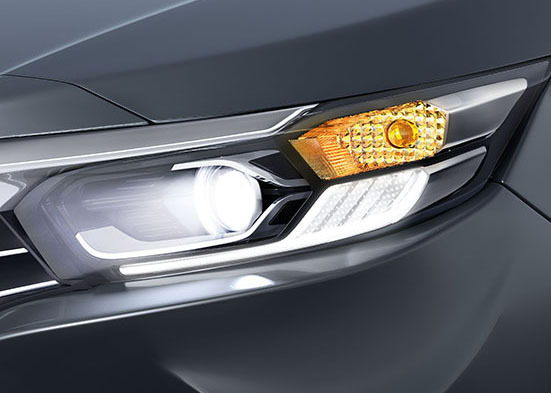 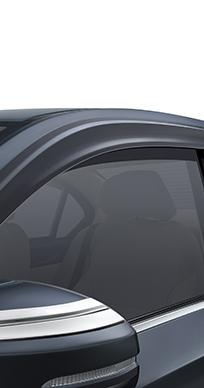 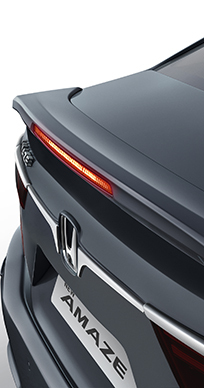 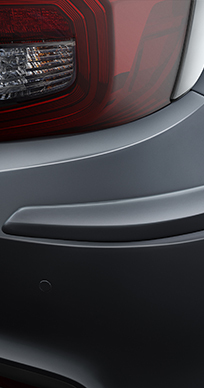 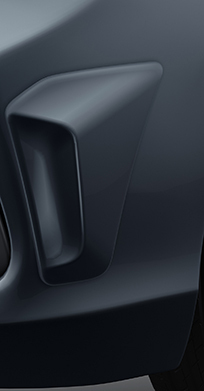 The aggressive front, the imposing shape, the sculpted contours – all come together to create a bold, solid design. 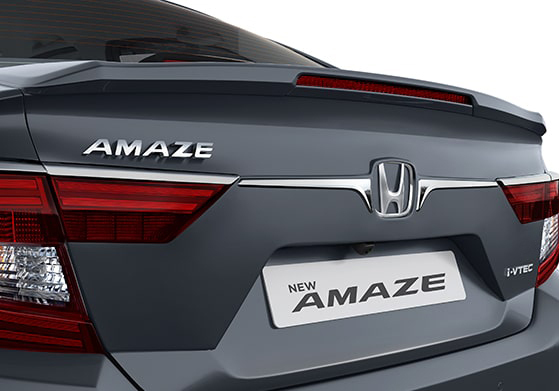 One look at the all new Amaze and there will be no question about who's the next big name in town. 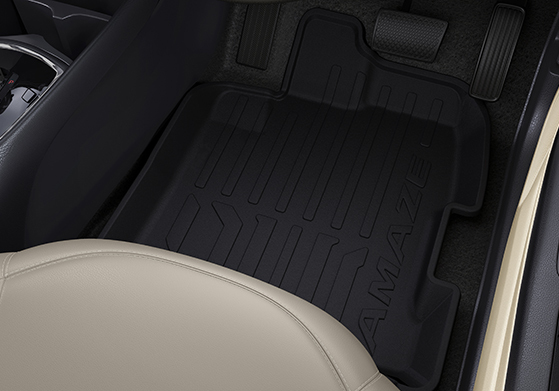 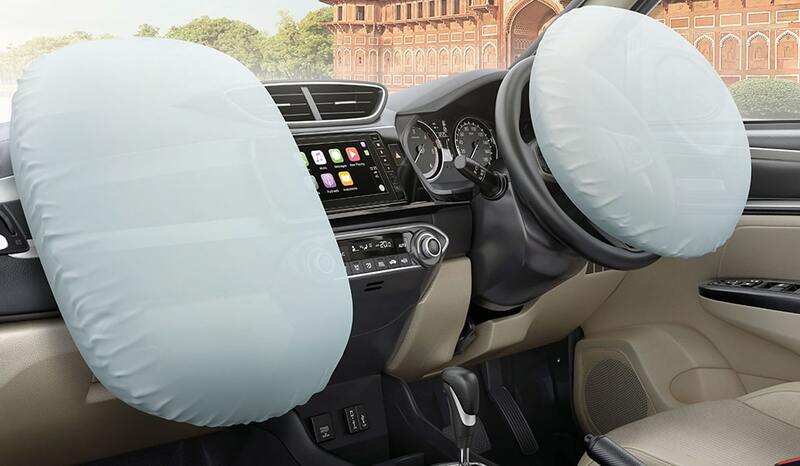 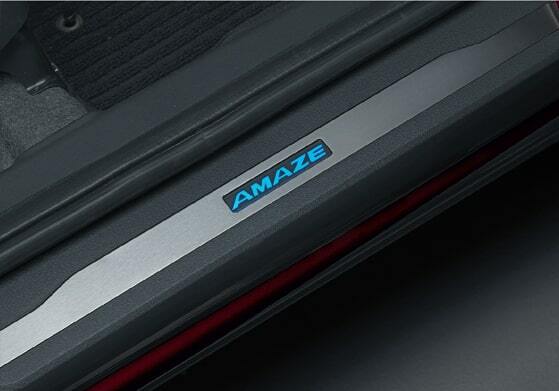 The all new Amaze is designed to feel big on the inside too. 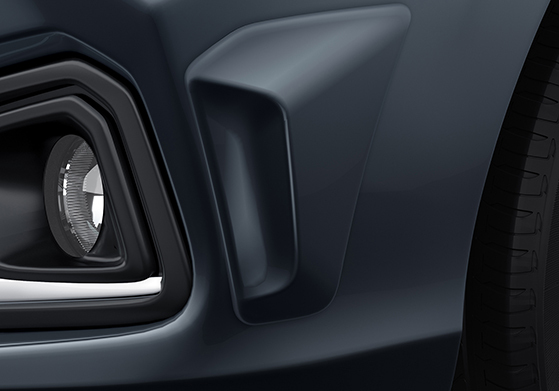 The contours on the front seat make every ride comfortable. 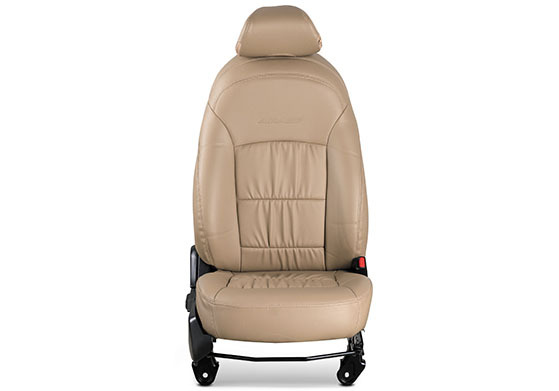 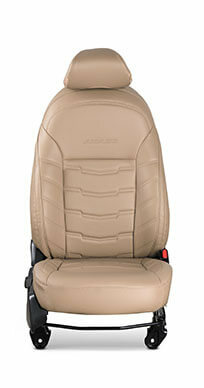 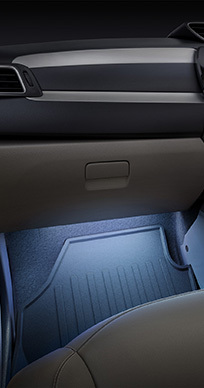 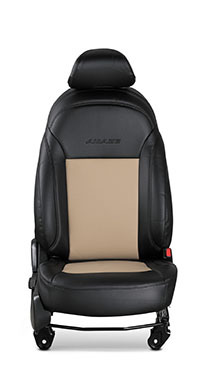 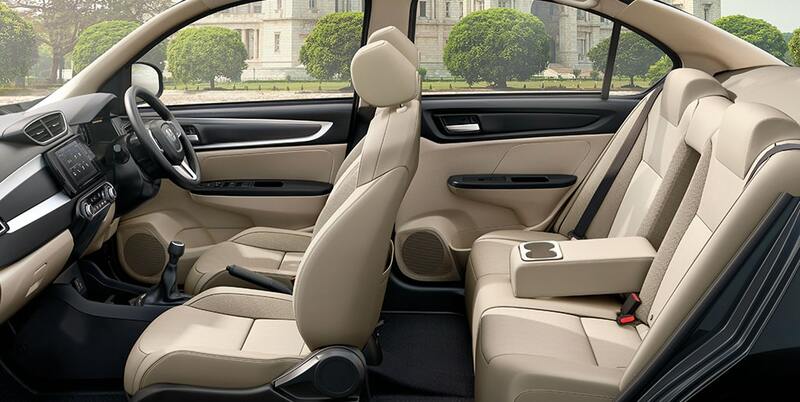 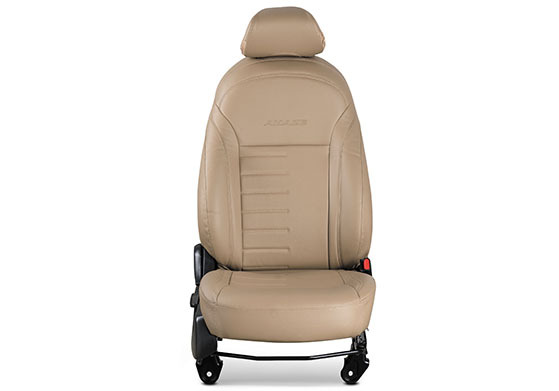 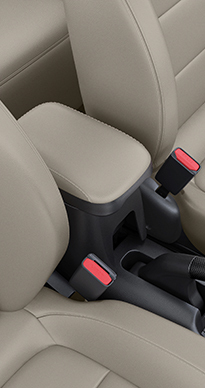 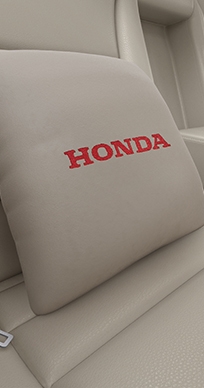 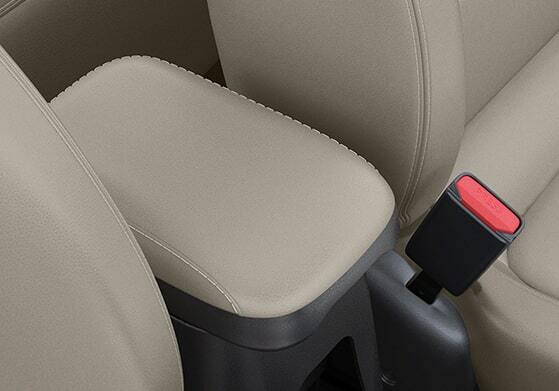 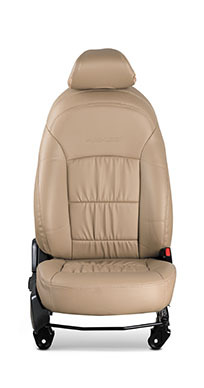 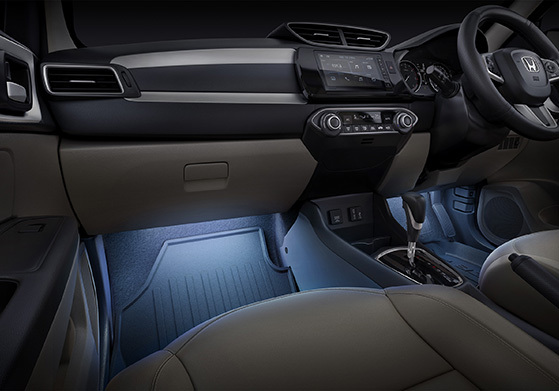 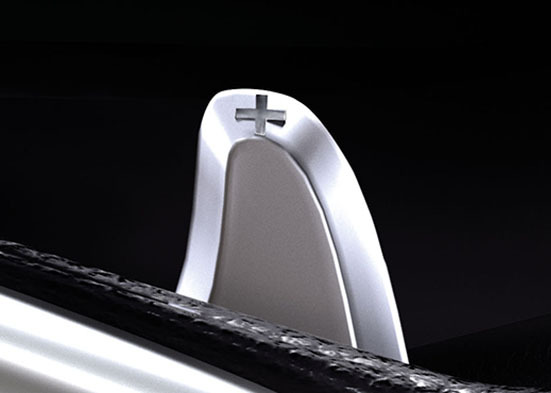 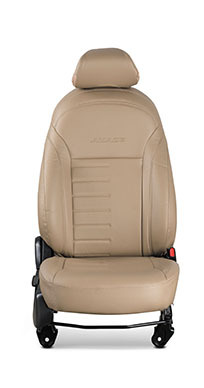 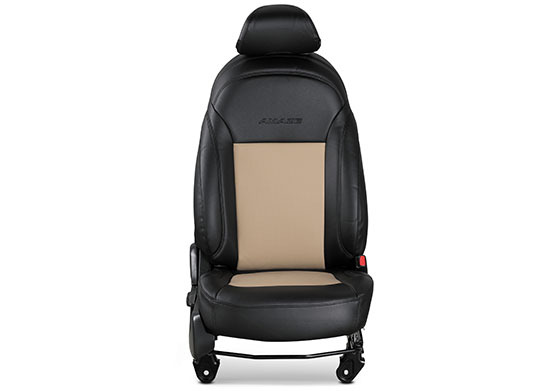 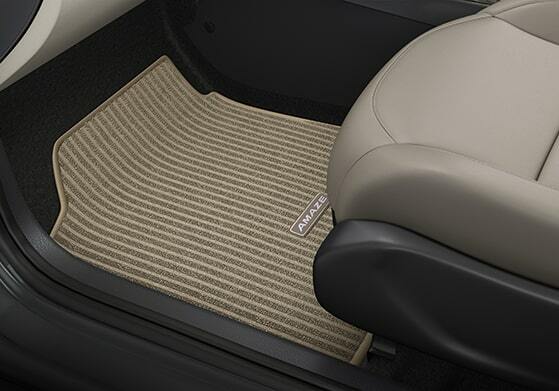 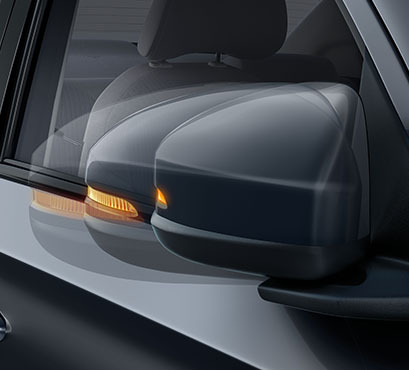 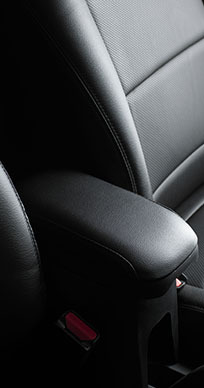 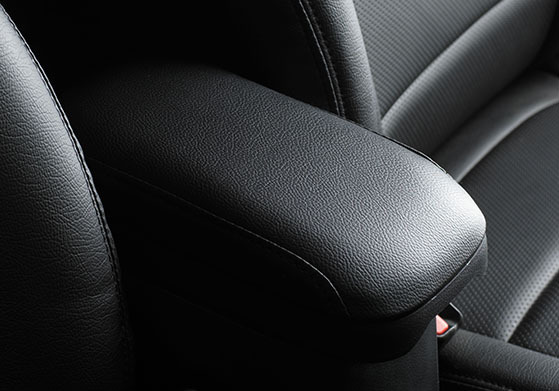 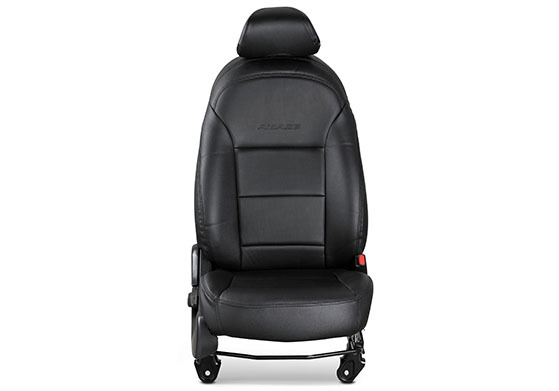 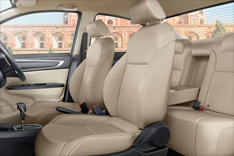 The rear seats come with a relaxed seating posture and a cushioned armrest. 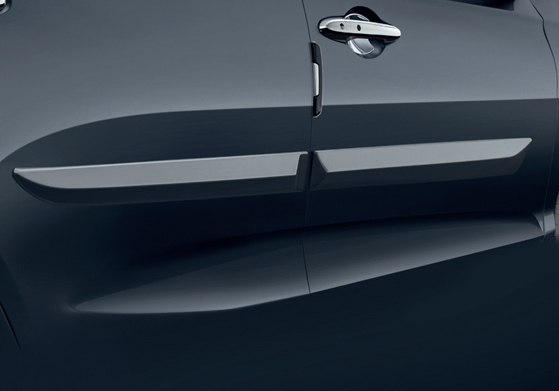 Stretch your legs and no doubt you’ll know this is luxury above its class. 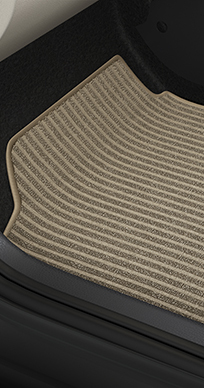 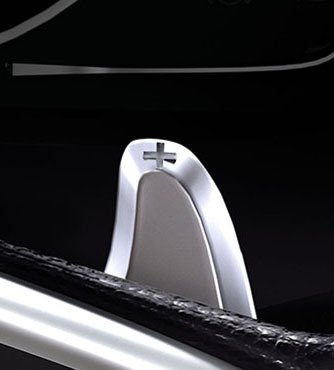 The advanced floating DIGIPAD 2.0 will take connectivity to another level. 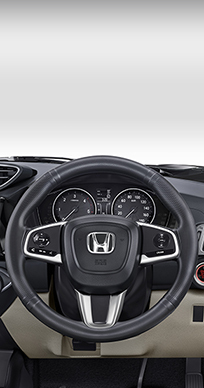 It comes with a host of advanced functionality like navigation, access to social networks, messaging, music and more. 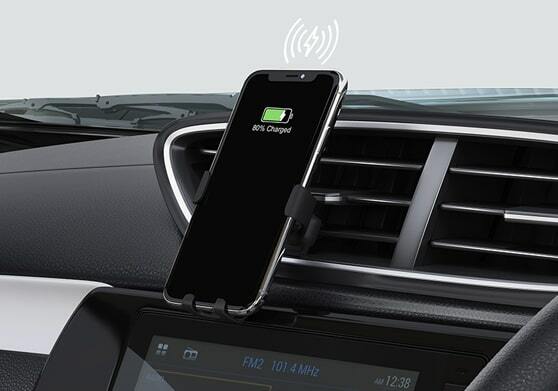 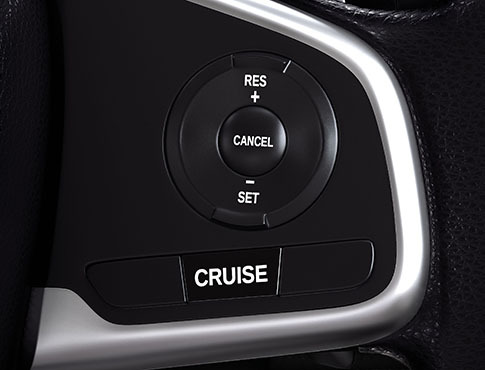 Seamlessly connect your drive with your smartphone enabled digital lifestyle through intuitive and easy-to-use controls. 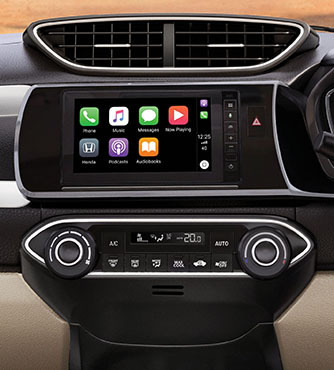 Unlock the wonders of iPhone through Apple CarPlay. 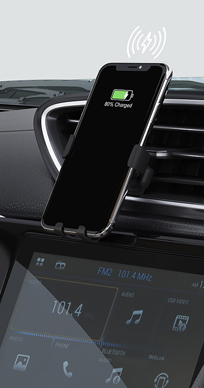 You can also connect Android phones with Android Auto. 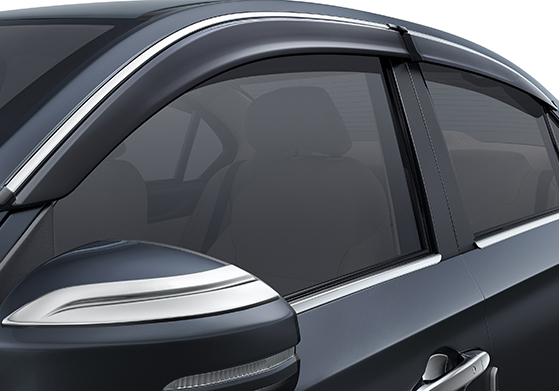 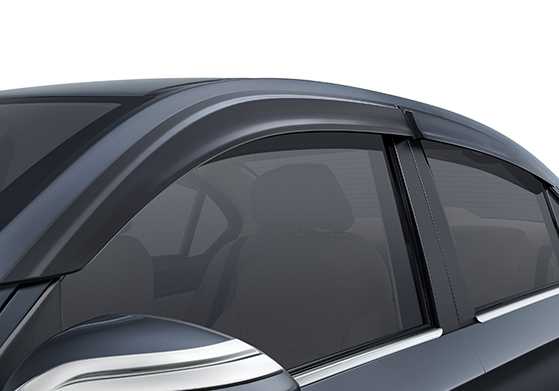 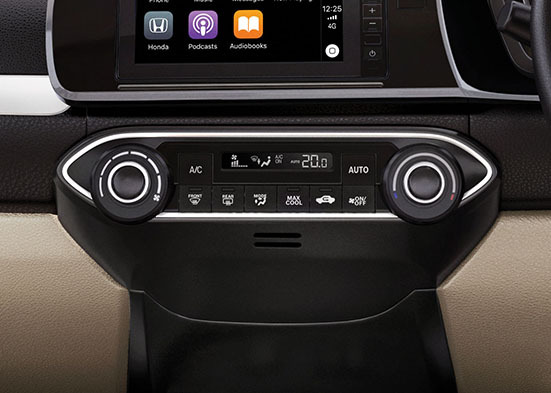 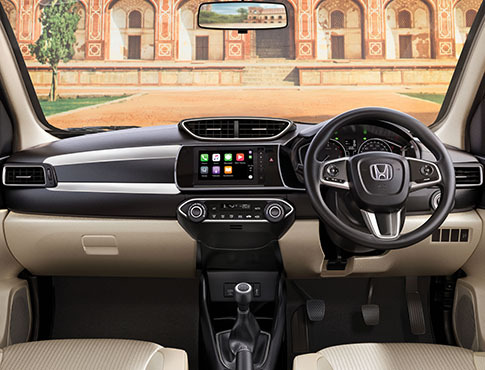 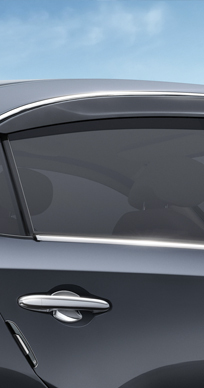 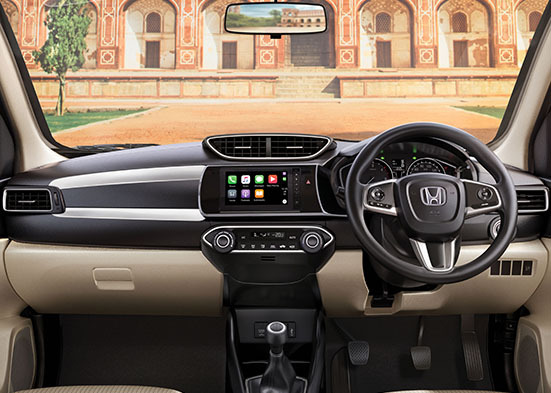 The rear camera display for easy parking is yet another convenience on this infotainment hub. 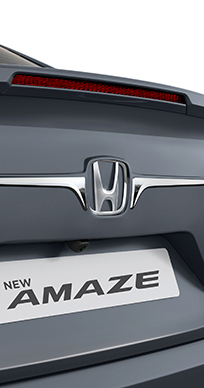 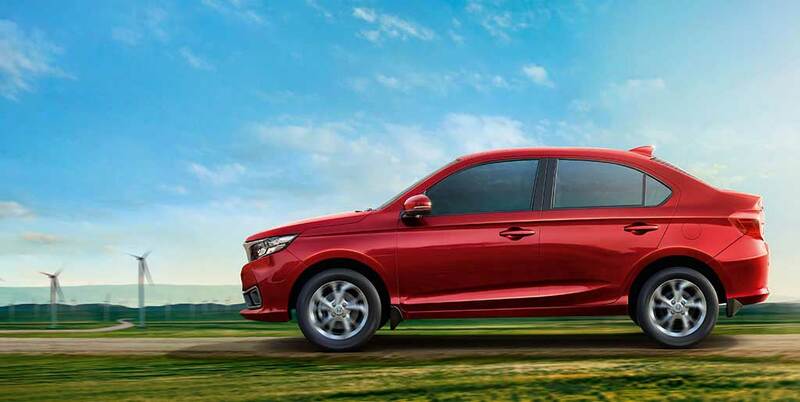 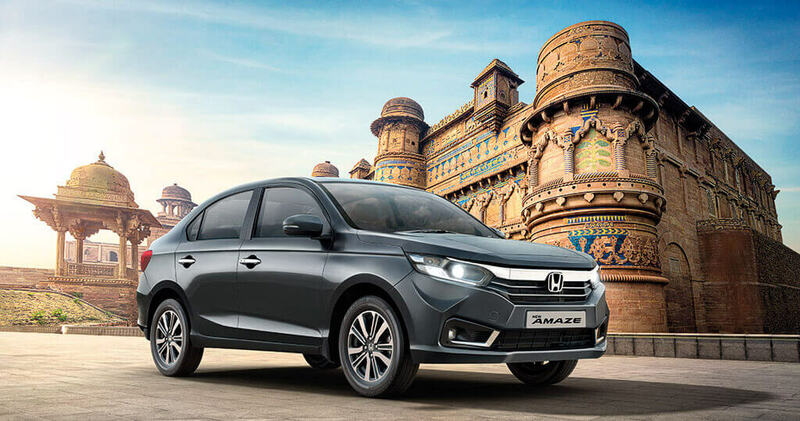 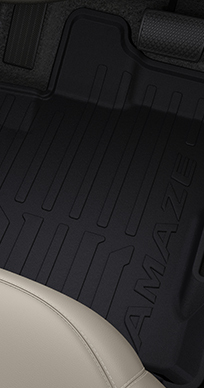 Welcome to the big heart that powers the all new Amaze. 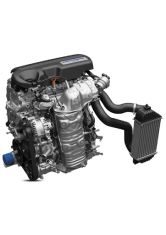 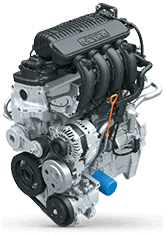 A solid and powerful 1.2L i-VTEC petrol engine, now enhanced with low friction technologies that takes performance and efficiency to a bigger high. 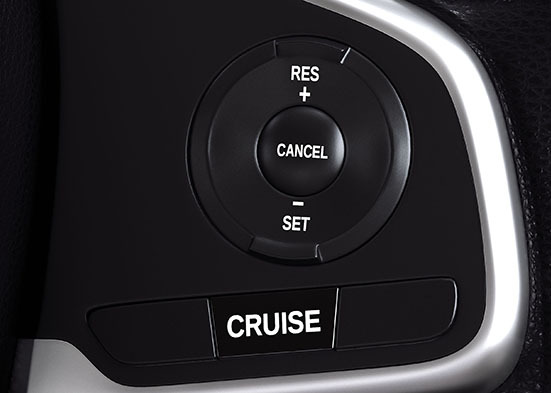 Enjoy 90 ps of stunning power with an amazing mileage of 19.5 km/l in the manual transmission. 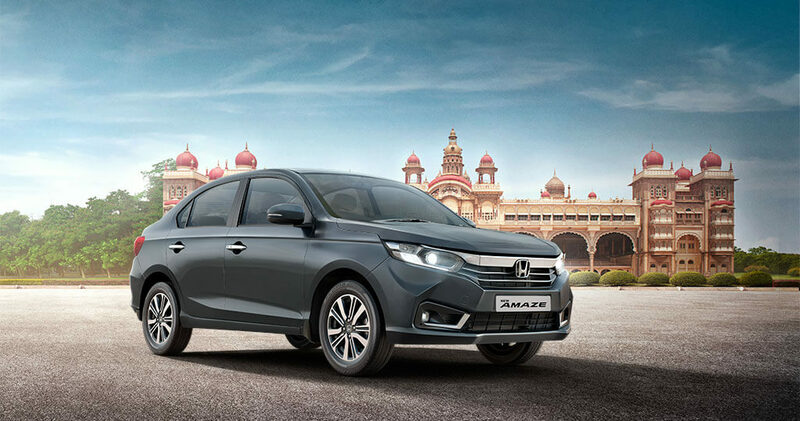 The 1.5L i-DTEC engine with a high level of refinement delivers great performance - a mileage of 27.4 km/l and a max power of 100 ps in the manual transmission. 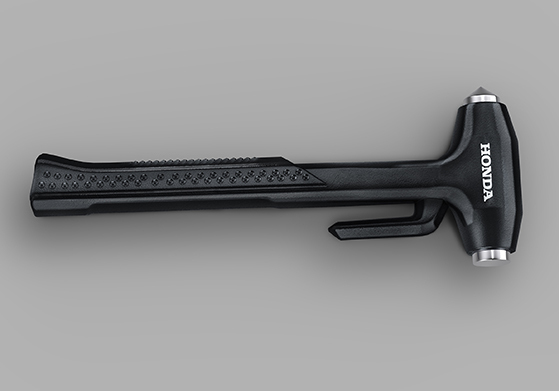 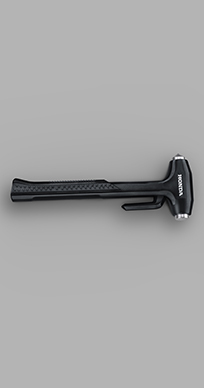 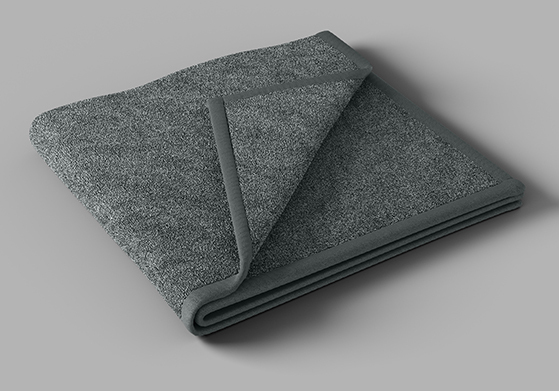 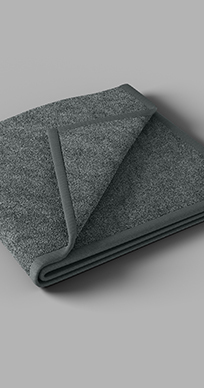 It’s an all-aluminum construction that is optimized to reduce friction and noise and thus offers great efficiency. 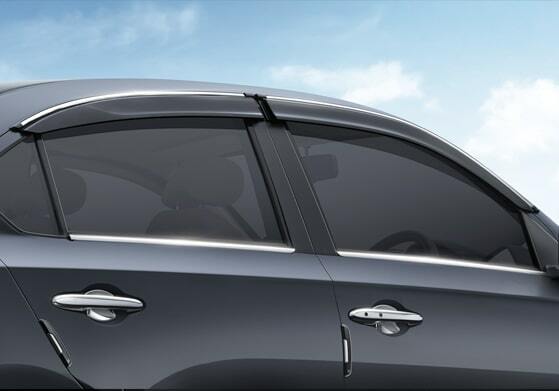 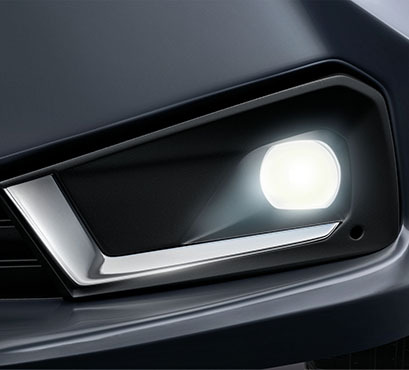 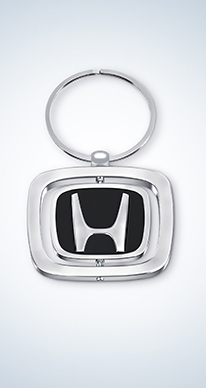 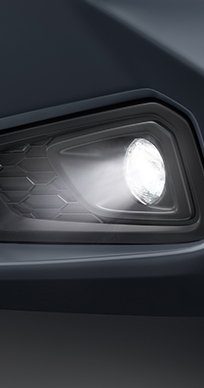 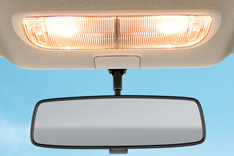 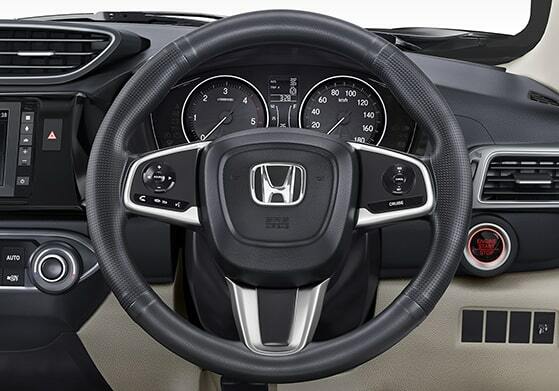 It delivers on great driving pleasure and offers good fuel efficiency. 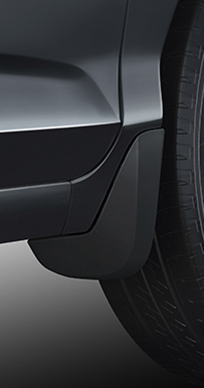 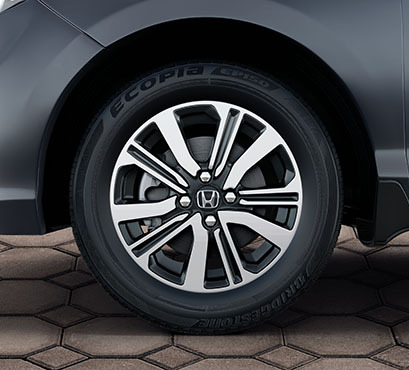 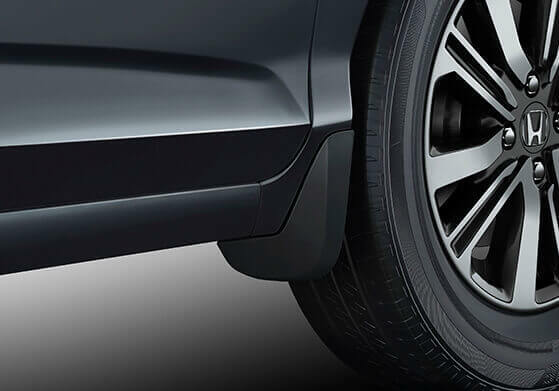 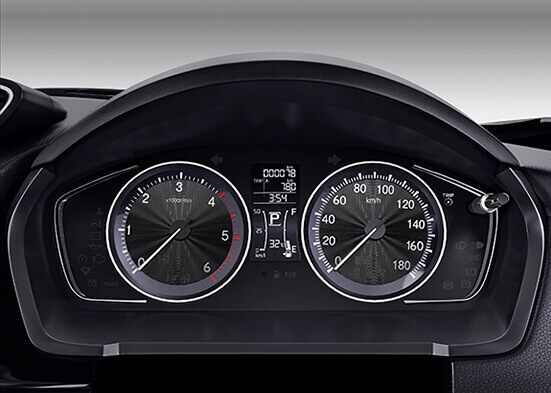 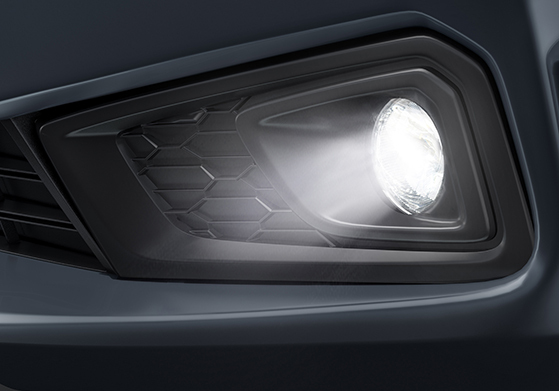 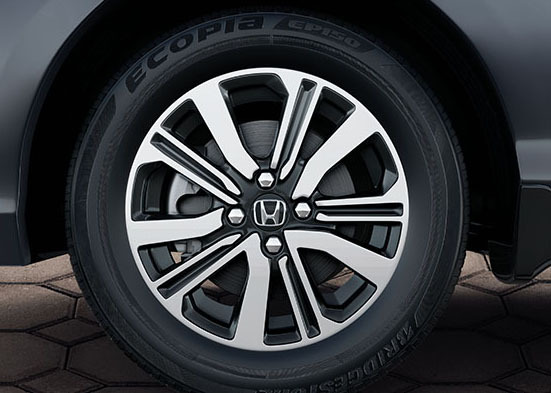 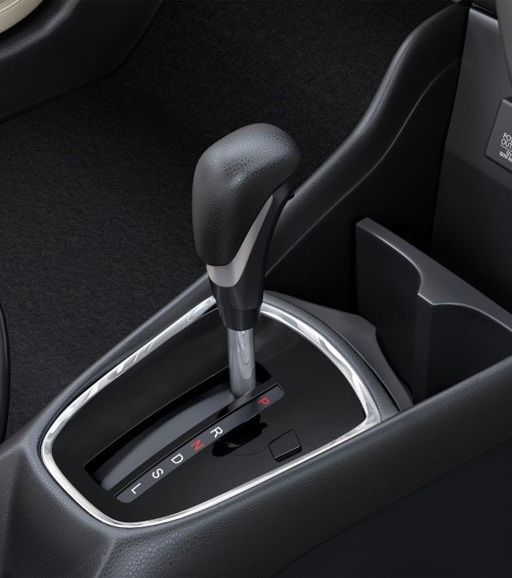 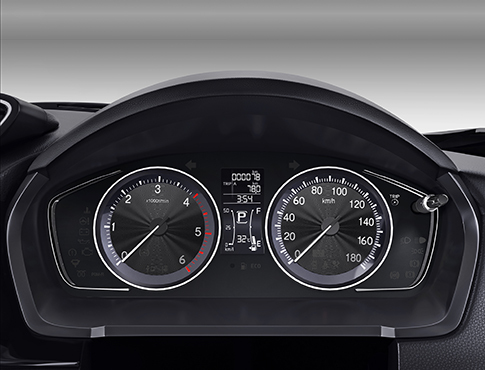 The CVT combines with the torque of Honda’s diesel engine to offer a very smooth and responsive acceleration. 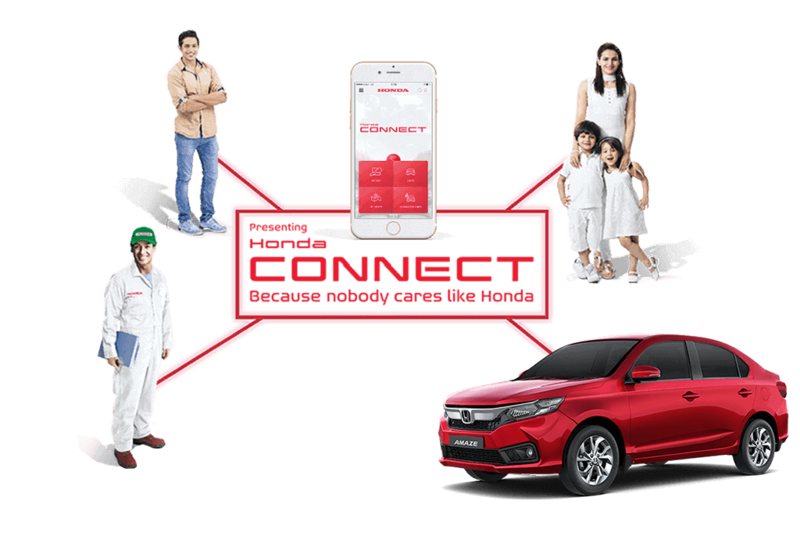 For JIO users it can be subscribed/activated using JIO Music.